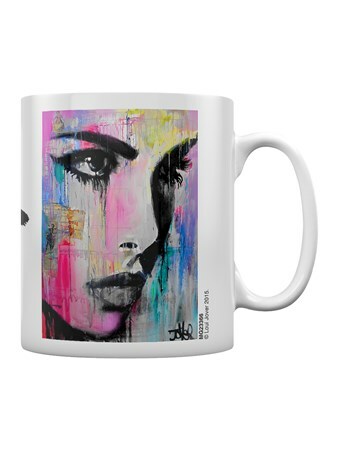 With wide eyes and full lips, the beautiful monochrome young woman is transformed on this contemporary mug, dripped with colour. 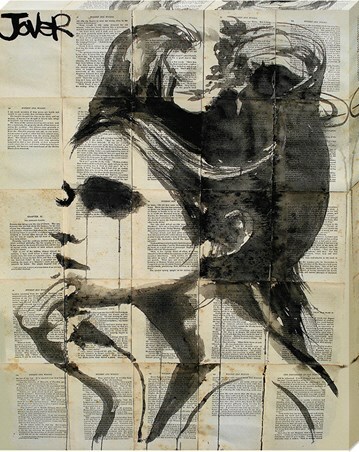 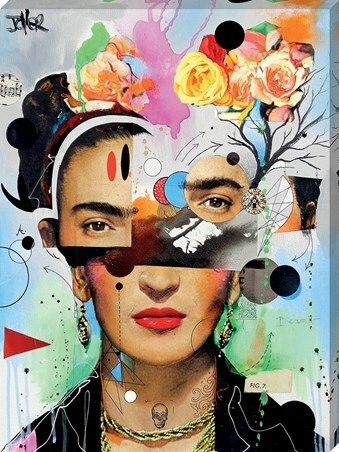 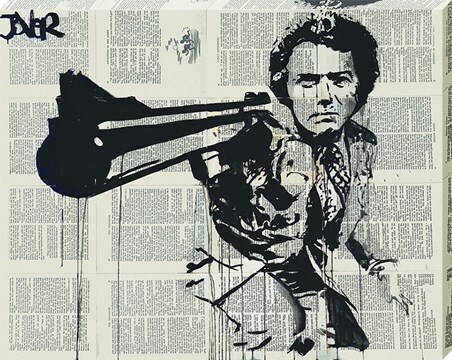 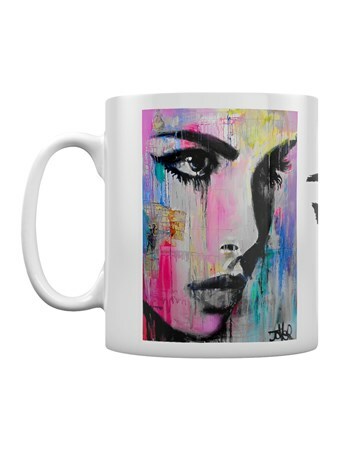 The much loved image by talented artist Loui Jover is brought to life with splash water colours, allowing the colour to run down the sculpted face. 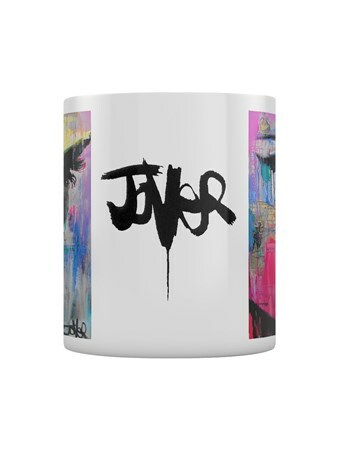 This classy mug would make a perfect little gift for any Jover fan to drink their tea or coffee. 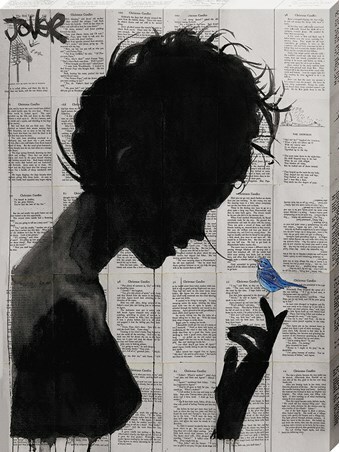 High quality, framed Tempest, Loui Jover mug with a bespoke frame by our custom framing service.